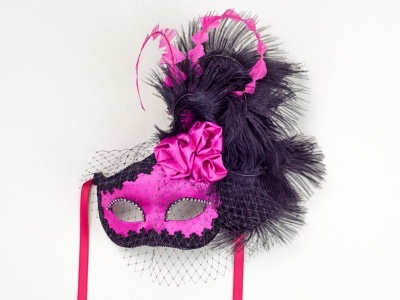 We Create the Best Venetian Carnival Masks. 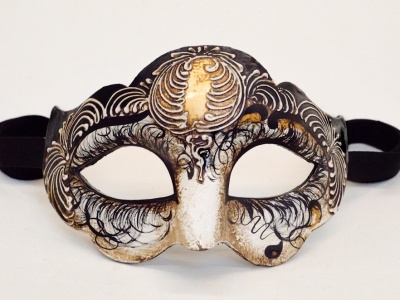 Ca’ Macana workshop has produced the world's best Venetian masks since 1986. 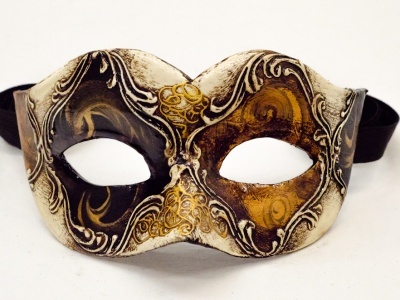 Our workshop not only offers Venetian masks for sale, but has revitalized the old tradition of Venetian carnival masks by offering a steady stream of new designs while remaining true to the original, authentic techniques for producing Venetian masks. 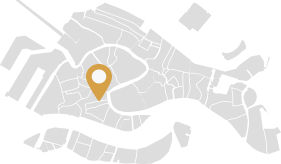 From harlequin to bauta masks, Ca' Macana - called by some the best mask shop in Venice - is one of the most well-respected and recognized producers of Venice carnival masks in the world. Beware: this story is nigh on paradox. 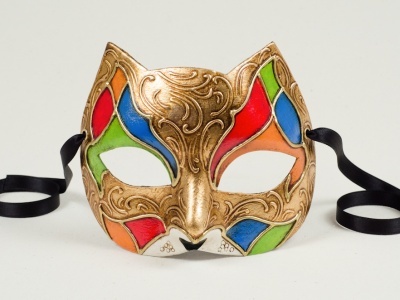 It’s the story of a transvestite wearing a cat mask.